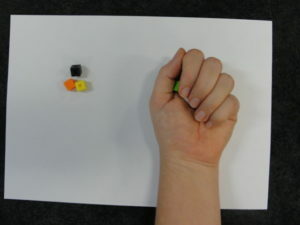 Addition and subtraction of small numbers is a very big part of lower-primary teaching, and one that kids can struggle with still in their teens. This entry was posted in Content Teaching Tips, Parents. Bookmark the permalink.